THESE ARE SOME OF THE SERVICES WE ARE ABLE TO PROVIDE FOR YOU IN OUR OFFICE! Diopsys, Inc. is the leading provider of office-based visual electrophysiology medical devices that help ophthalmologists and optometrists analyze the entire visual pathway for visual and neuro-visual disorders. This technology is used for the detection of subclinical vision disorders, comparative data for decision-making when a diagnosis is equivocal/differential, and objective vision testing in children. Electroretinography (ERG) and Visual Evoked Potential (VEP) also provide data to help isolate the location of visual pathway abnormalities, monitor progression of disease, and give the physician objective, alternative testing methods when the patient or other test results have limitations. 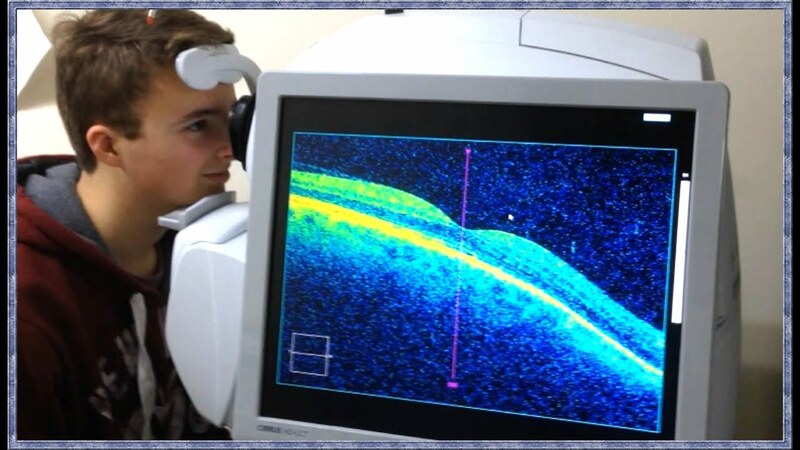 Optical coherence tomography (OCT) is a non-invasive imaging test which uses light waves to take cross-section pictures of your retina. With OCT, your doctor can see each of the retina’s distinctive layers. This allows your ophthalmologist or optometrist to map and measure their thickness. These measurements help with diagnosis. They also provide treatment guidance for glaucoma and diseases of the retina. These retinal diseases include age-related macular degeneration (AMD) and diabetic eye disease. 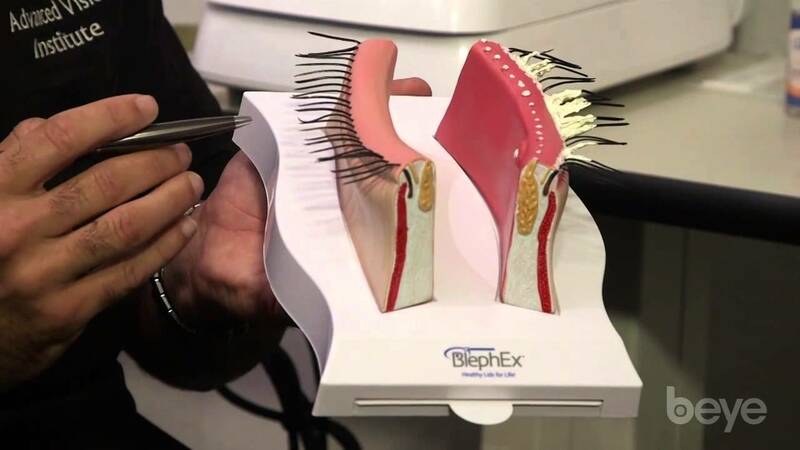 BlephEx® is a new, in-office procedure that allows your doctor to take an active role in helping prevent, as part of a healthy lifestyle, the risk of dry eye and blepharitis. This treatment cleans eyelids to maintain eyelid hygiene. With regular treatments, as part of a healthy lifestyle, patients may be able to reduce their risk of returning symptoms associated with dry eye and blepharitis. A revolutionary new patented BlephEx® handpiece is used to very precisely and carefully spin a medical grade micro-sponge along the edge of your eyelids and lashes, removing scurf and debris, and exfoliating your eyelids. PROKERA® biologic corneal bandage devices are used by eye doctors around the world to heal and treat eye diseases such as keratitis, common dry eye, recurrent corneal erosions, filamentary keratitis, persistent epithelial defects, neurotrophic corneas, herpetic ulcers, and many other ocular surface diseases. PROKERA® products provide faster and more effective healing of the cornea with less pain, scarring, and inflammation leading to clear corneas and improved clinical outcomes. *Cryopreserved amniotic membrane is the only tissue cleared for wound healing by the FDA. We have the ability to cut many eyeglass lenses in-house. There are some restrictions due to insurance contracts, frame or lens types, and some prescriptions, but it is a service our opticians enjoy providing to our patients.